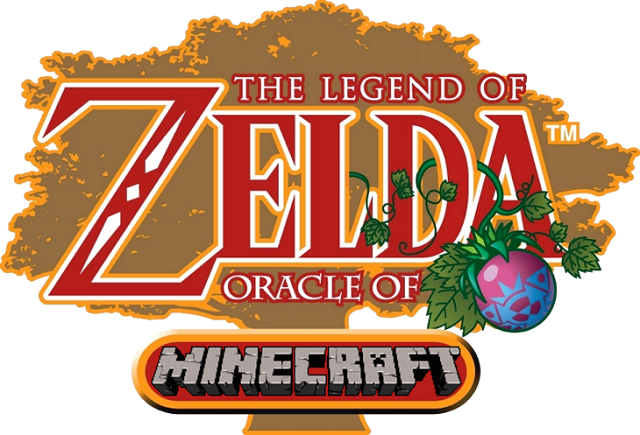 This is a texture pack based on arguable one of the greatest games ever created: The Legend of Zelda, Oracle of Seasons, although there are some textures and sprites based on other Zelda games (mostly Oracle of Ages and Link’s Awakening, as one might expect). The pack tries to emulate the Oracle of Seasons world as much as possible without compromising the Minecraft look and feel. 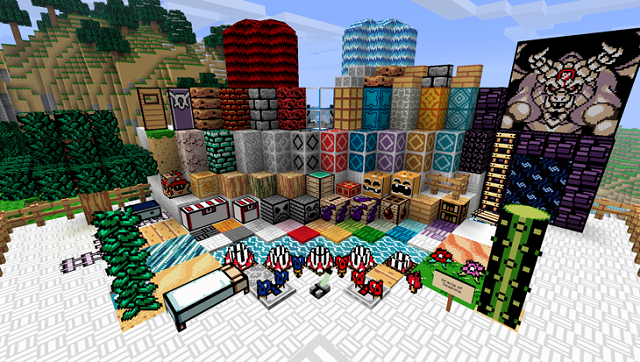 While some textures may be quite a bit lighter or darker than in the basic texture pack, every texture is still recognisable and as similar as possible to the originals. 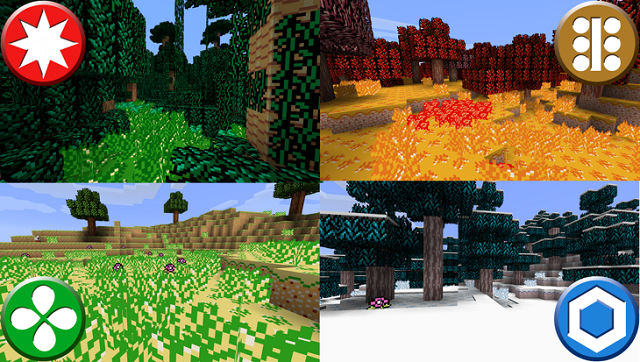 The Seasons in this pack are biome-based, which means that all 4 seasons will appear in every world at any given time (kind of like how in the original game seasons are also technically location-based, rather than time-based). This pack does not use the regular Minecraft biome system, which is why you’ll need MCPatcher to make this pack work. Otherwise you’ll just end up in a perpetual summer.